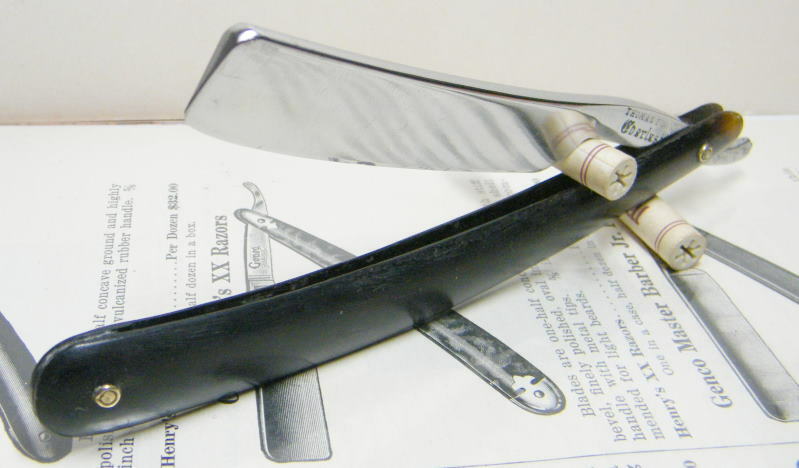 STRAZORS.com - all about classic razors - Thomas Turner, Sheffield. A razor smith, Thomas Turner first appeared in a Sheffield directory in 1854 in Milton Street. By 1859, he was working in Thomas Street, Little Sheffield, and next year took out an advertisement in the trade directory, which described him as a "Manufacturer of Every Description of Razors. All Warranted". His business was last listed in 1871. Turner died on 12 March 1874, aged 55. His trademark was the word "EVERLASTING", acquired later by Stacey Bros and by A.H. Bisby. Note: Do not confuse with the Thomas Turner & Company, Sheffield.